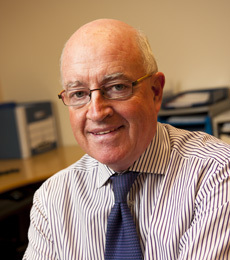 Dr Kelly has retired from the medical card scheme as of 1 November 2014. He will continue to work in the surgery and see all his patients as normal. He will be reducing his days of work to Tuesday and Wednesdays.